The line we’ll remember most from today’s Chris Christie press marathon is “I am not a bully”, due both to its similarity to Richard Nixon’s “I am not a crook” and the fact that one of the keys to Christie’s appeal up to this point has been that he’s not afraid to be a bully (in order to more effectively govern his state and serve his constituents). Christie’s conference and President Obama‘s response to the Healthcare.gov debacle can be summed up in the same way: “I’m here to apologize for this unacceptable thing done by the people I’m supposed to manage, about which I had no knowledge whatsoever”. 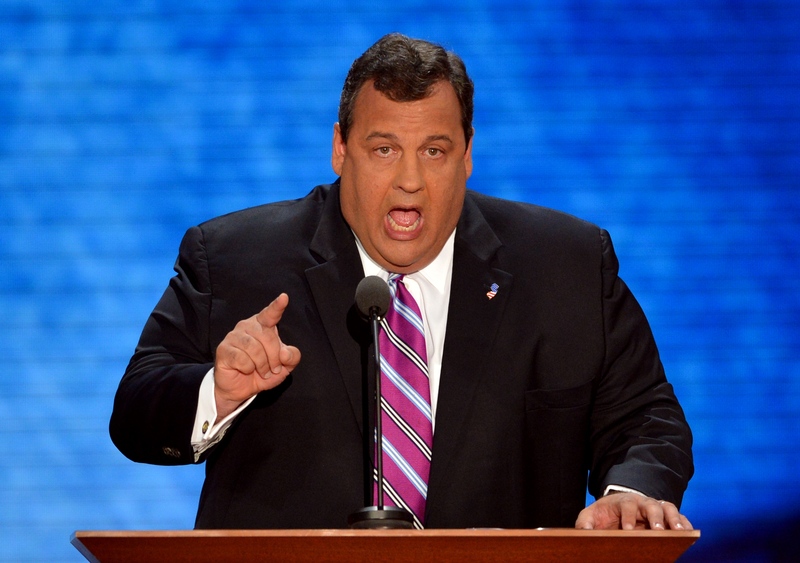 Christie did, however, make a point of finding someone to blame and punish. In fact, he found two people: his deputy chief of staff, whom he fired, and his campaign manager/longtime advisor, whom he told not to expect any future leadership roles in the New Jersey Republican Party. Christie also added a “Maybe I care too much” element to his statements, because he’s a politician with national ambitions. The reason this story could be such a big deal is that it reveals Christie’s crisis comms strategy: the denial/apology mashup delivered with a bit of a Paula Deen “I is what I is” brush-off thrown in for good measure. In the wake of this incident, several writers have brought up the recent Mark Halperin/John Heilemann book Double Down and its claim that the Mitt Romney campaign chose not to pick him as a VP candidate due, in part, to “the garish controversies lurking in the shadows of his record” (hyperbolic much?). In other words, if Christie does indeed run for the top office in the land in 2016, then this incident will serve as a preview of sorts. And while his story is, frankly, unbelievable, it did make for a decent apology in the moment. Too bad we haven’t heard the last of it. Oh, and a note to our journalist friends: for the love of all that was never holy, can we please stop adding “-gate” to the end of every single political “scandal”? It was the name of the hotel, dammit!